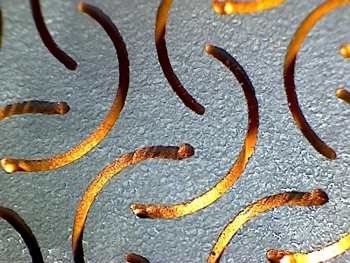 Inflotek strives to provide the best performing, longest lasting screen at prices competitive with traditional wedge-wire, milled, punched, pierced and laser-cut screens. We offer screens that deliver greater deliquoring, and lower loss of retentate, while maintaining throughput and extending the time between screen change outs. Contact us today to discuss your liquid-solid separation needs.